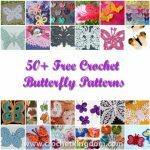 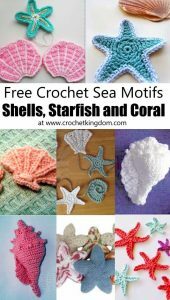 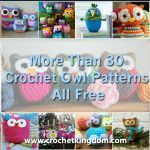 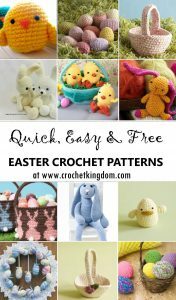 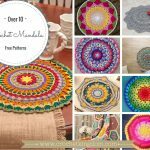 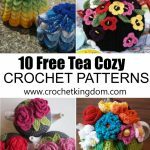 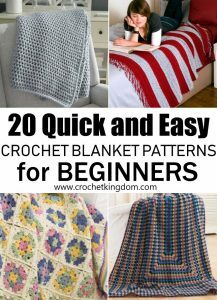 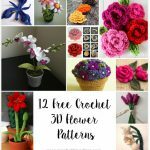 More than 30 free Easter crochet patterns to print and enjoy! 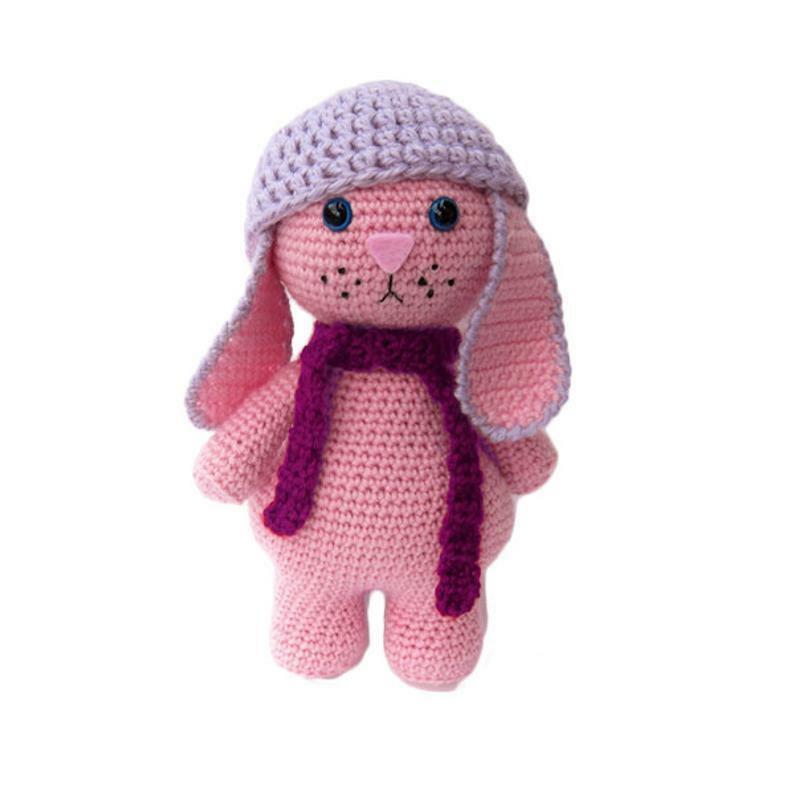 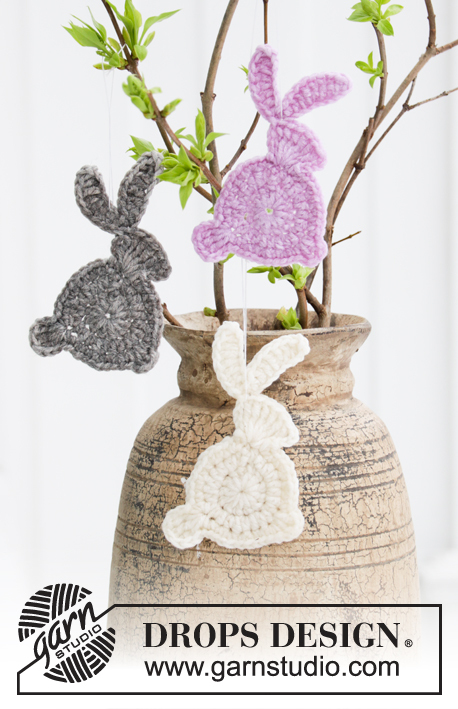 What better way to celebrate Easter than with these delicate, cute and warm handmade items. 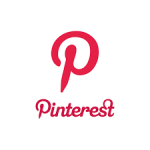 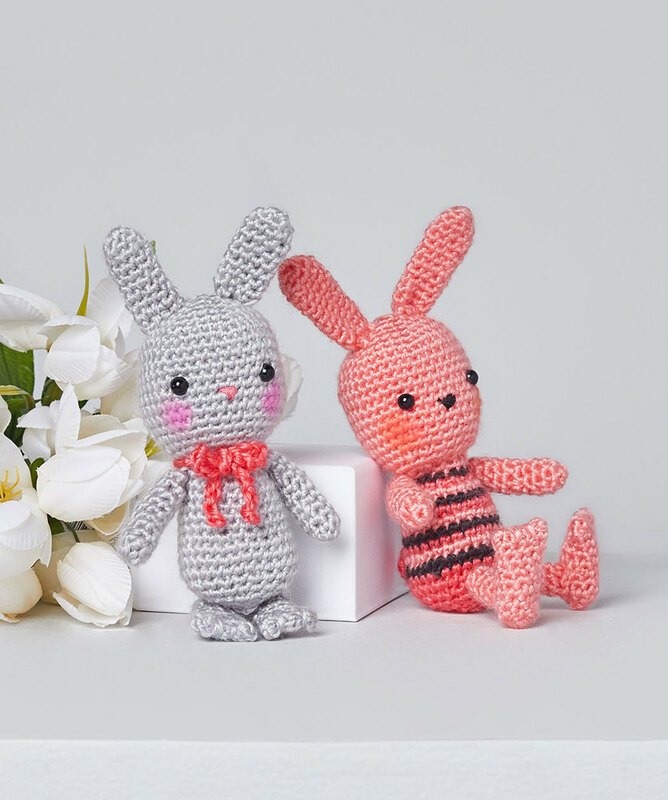 Make Easter bunnies, Easter eggs, baskets, chicks and more! 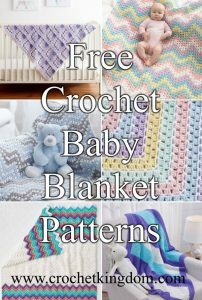 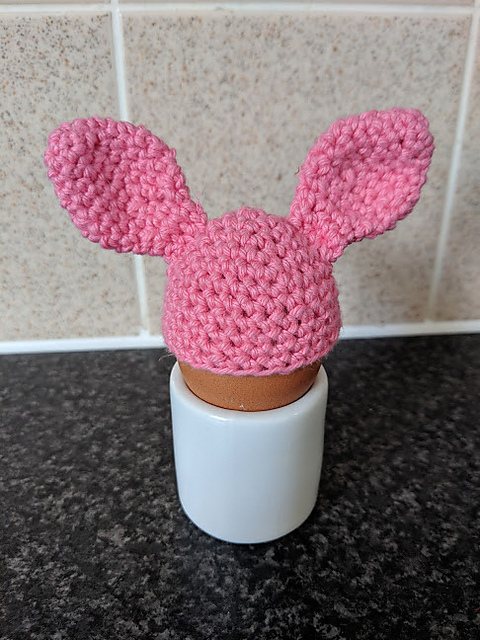 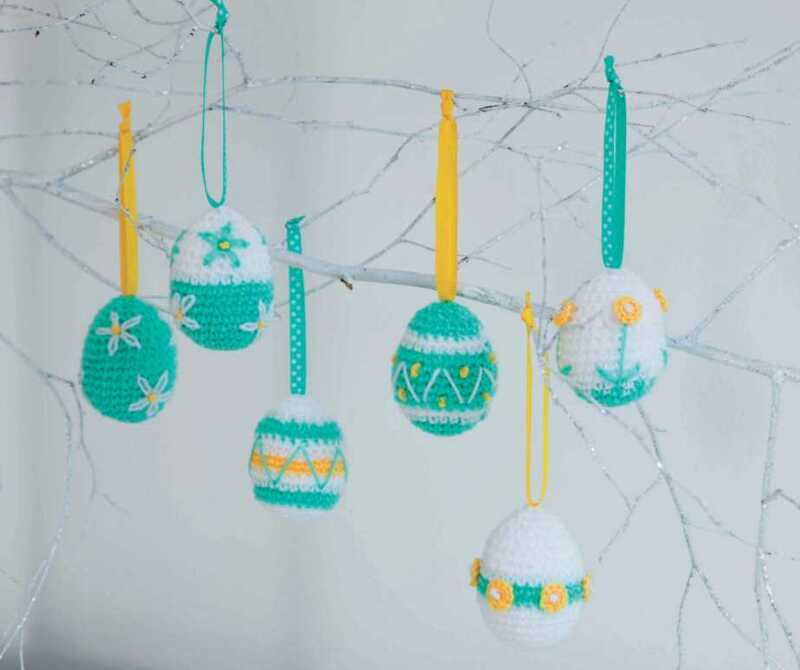 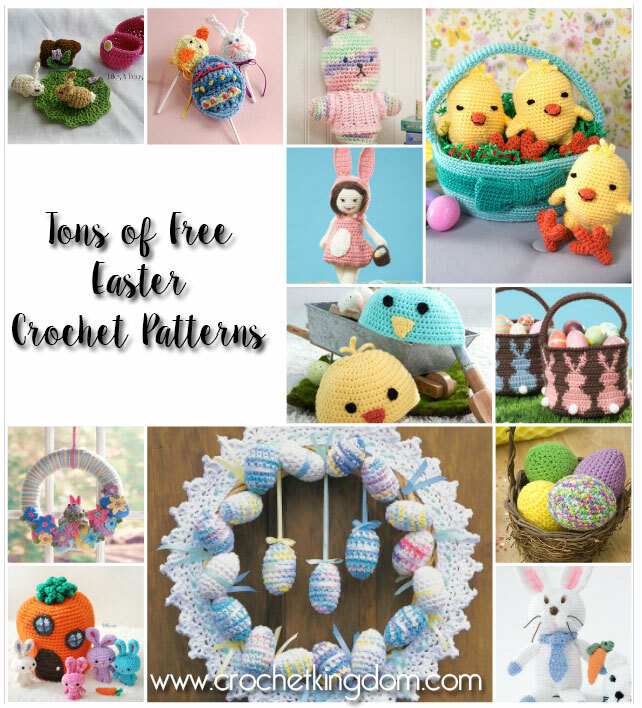 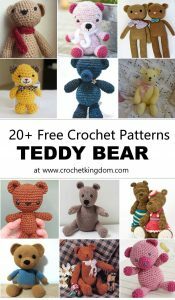 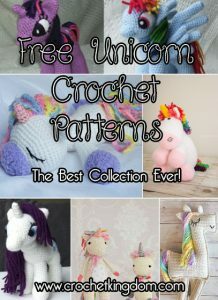 See below for all the free Easter Crochet Patterns on offer!